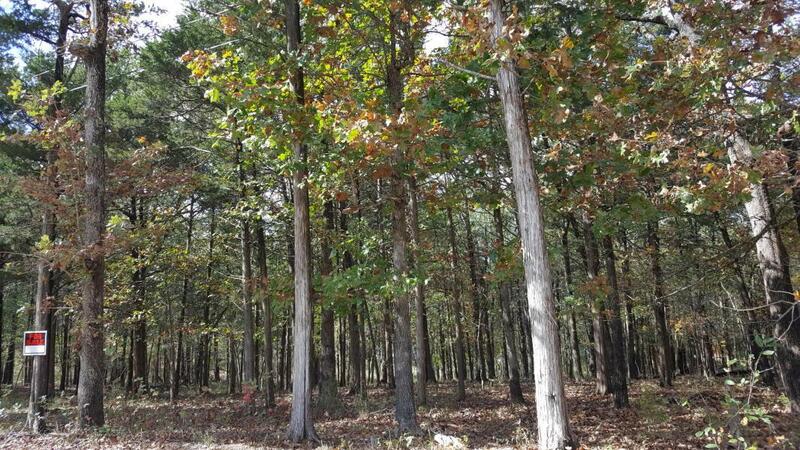 Beautiful wooded lot in a great location for your dream home! 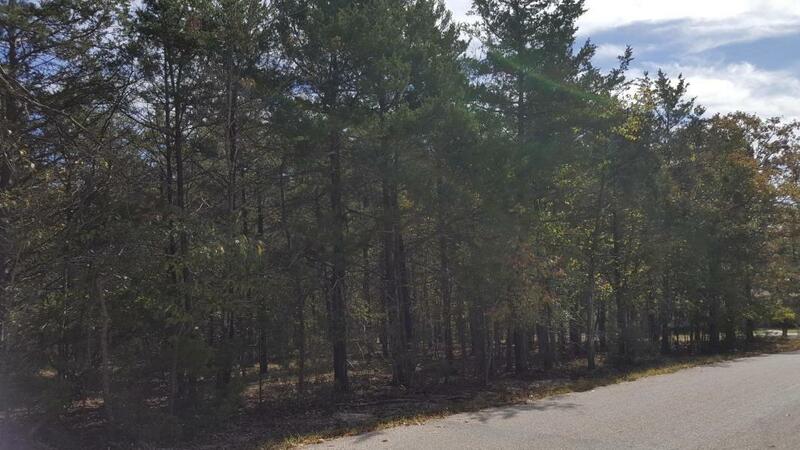 Surrounded by nice homes with plenty of space between, this lot is perfect for a home that would afford a rural feel with the conveniences of being near all Branson has to offer. 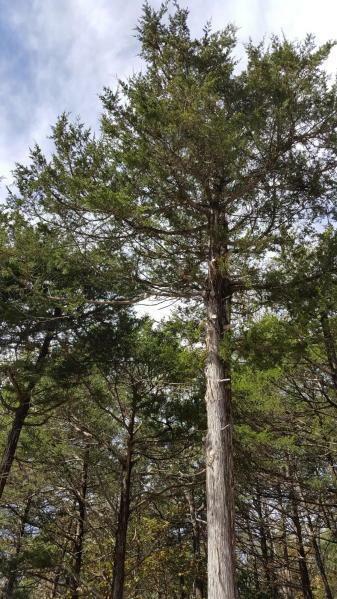 Just 2 miles from Branson landing, close to Hwy 65 yet not right in the middle of the tourist traffic. 1/18th interest in water well.